Have you been celebrating Fair Trade Month this October? 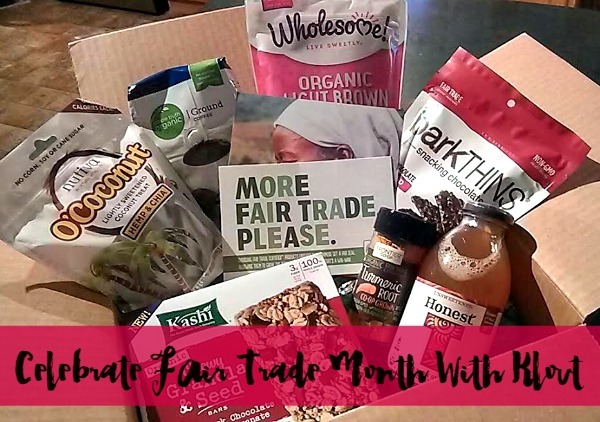 Thanks to the kind folks over at Klout, I was able to celebrate Fair Trade Month with quite a few Fair Trade Certified goodies to enjoy and share with my family. Now exactly what is Fair Trade? If you aren't familiar with the term, Fair Trade is a system in which fair prices are paid for products from farming communities. The idea is that the consumer buys the fair trade product and the farmer receives a "fair share" for his or her hard work. Sounds pretty cool, right? It's actually pretty awesome. Farmers are trained to help grow products that meet the quality requirements of the global marketplace. And what does that mean for us? That means we are able to purchase quality products that are grown with care. This also means fair wages, safer working conditions, access to education and healthcare, and additional community development funds for the farming communities. And since farmers are paid higher prices for organic crops and learn about sustainable farming practices, our environment is protected and we are able to enjoy purely organic goods, void of chemicals and GMOs. That's all around goodness for everyone! Check out some of the #FairTradeFaves I received in my Klout package. 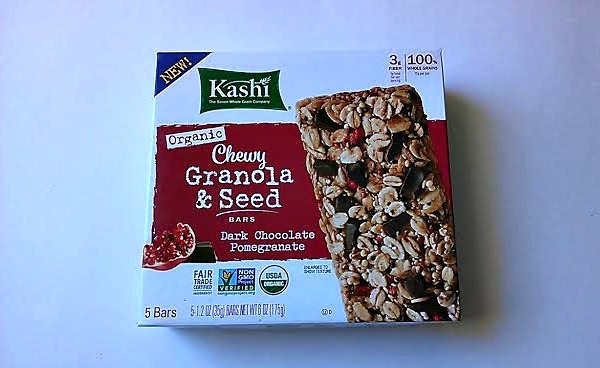 The Kashi Organic Chewy Granola & Seed Bars were a hit in my household. I received the Dark Chocolate and Pomegranate variety. Since taking this picture, I have had to buy more of these for my children's lunch boxes. They love them and so do I! 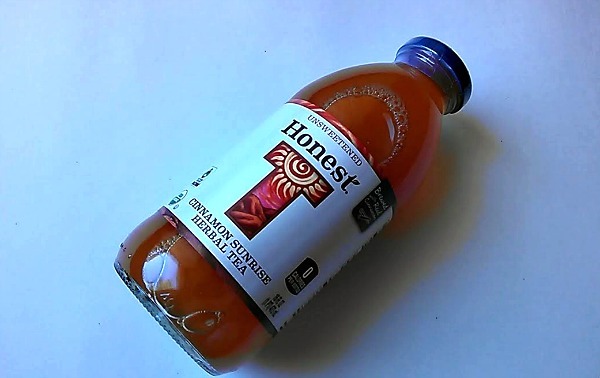 Honest Tea is a brand I've tried before, so I was so excited to be tasting a new flavor of their delicious unsweetened teas. 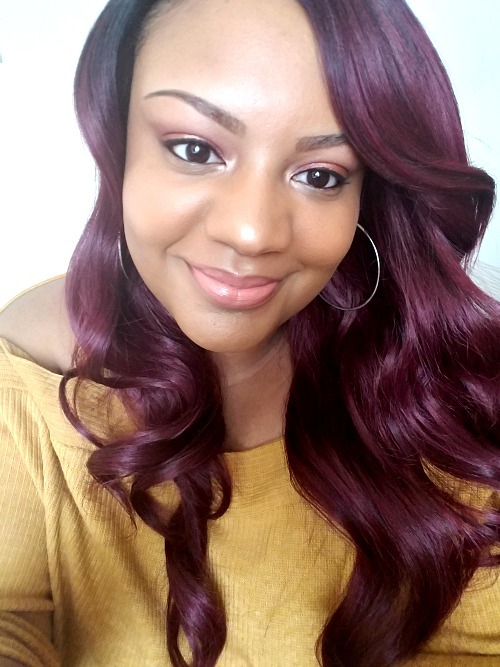 I received the Cinnamon Sunrise Herbal Tea and it was so warm and yummy! It definitely gave me an energy boost as well. I will be on the lookout for this flavor in the store. 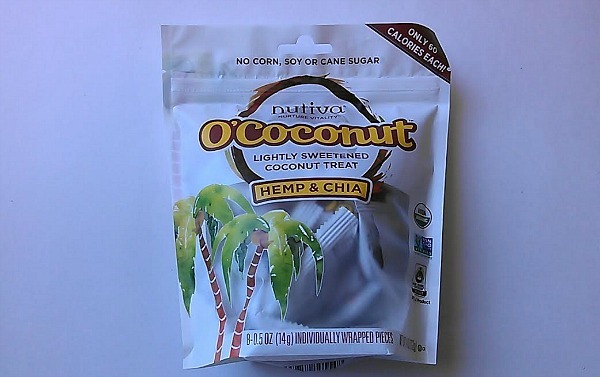 Nutiva O'Coconut Lightly Sweetened Coconut Treats in the Hemp & Chia flavor are next on my to-try list! 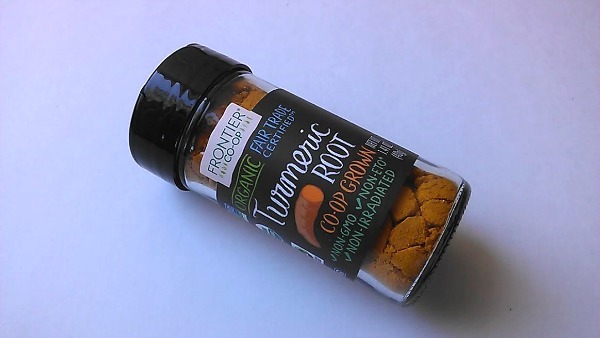 And the Frontier Co-Op Organic Turmeric Root is getting added to soup later this week. 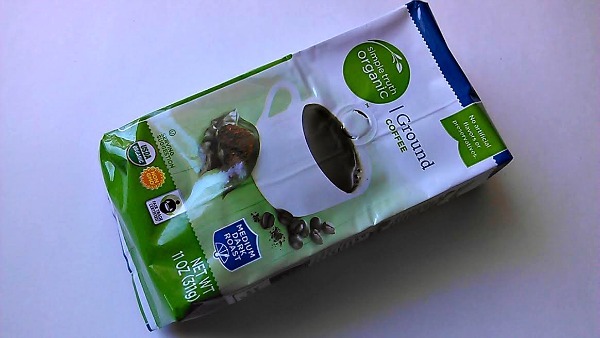 Simple Truth Organic Ground Coffee is what I have been drinking this week and it's good, guys! 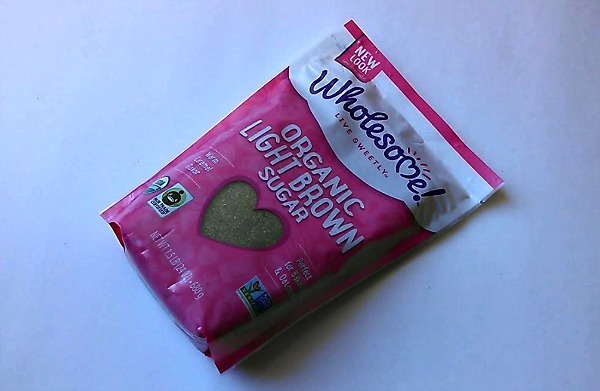 Wholesome Sweet Organic Light Brown Sugar is being saved for all of my delectable Thanksgiving Dinner treats. 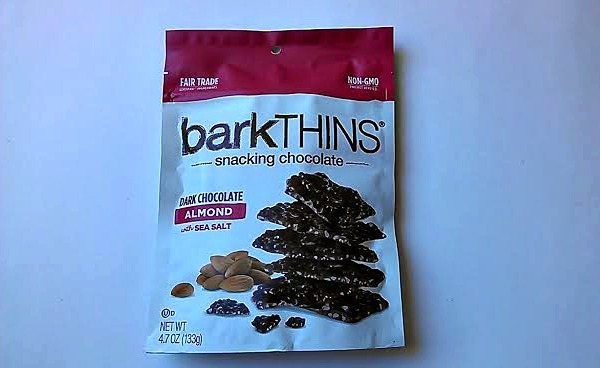 The BarkThins Snacking Chocolate (Dark Chocolate and Almond with Sea Salt) were also a huge hit in my house. Everybody enjoyed them down to the last bite! It's safe to say I'll have to buy more of these this week as well. Buying fair trade is an easy way to support the hard-working people who grow the products we love. Check for the Fair Trade Certified Label when you're out shopping for groceries + other goods. To learn more about Fair Trade, be sure to stop by http://BeFair.org. WHAT ARE YOUR FAVORITE FAIR TRADE FAVORITES? WHAT OTHER ORGANIC TREATS SHOULD I TRY? AND HOW DO YOU USE YOUR TURMERIC ROOT? 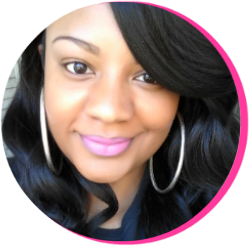 Influencer Disclosure: I was given a free product or sample because I'm a Klout Influencer. I am under no obligation to receive the sample or talk about this company. I get no additional benefits for talking about the product or company.